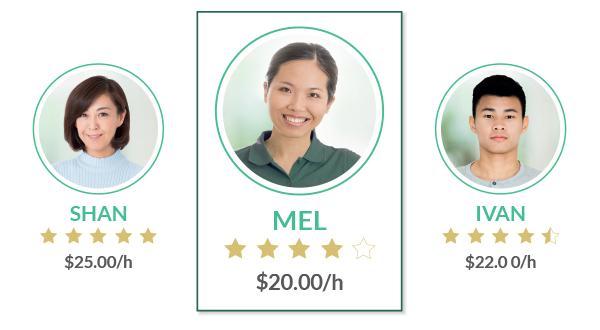 Helpling is Singapore's leading online marketplace platform, where customers and freelance cleaners meet. Find cleaning jobs near you with the Helpling platform. Choose the time of hour you want to work, based on your desired income. Earn $16-$20 per hour. Payout is processed on 4th and 19th of each month. 70% of customers are expats and jobs are minimum 2.5 hours.